Divorced and female? 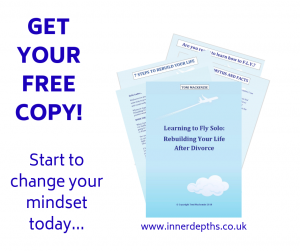 Enter your contact details below to receive a free copy of ‘Learning to Fly Solo’, an introduction to my new 7-Step programme for divorced women aged 40 and over, to help them discover their inner strength, build their confidence and rebuild their lives. 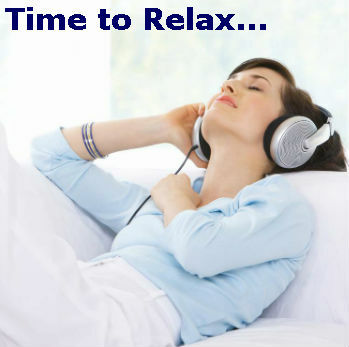 Link inside on how to join my free private Facebook group of the same name. 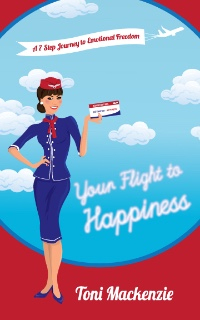 Toni Mackenzie's 5* Amazon bestseller 'Your Flight to Happiness: A 7-Step Journey to Emotional Freedom' is available from Amazon worldwide, as well as other leading bookstores. You can download a free sample, which includes the introduction and first chapter, by entering your details below. 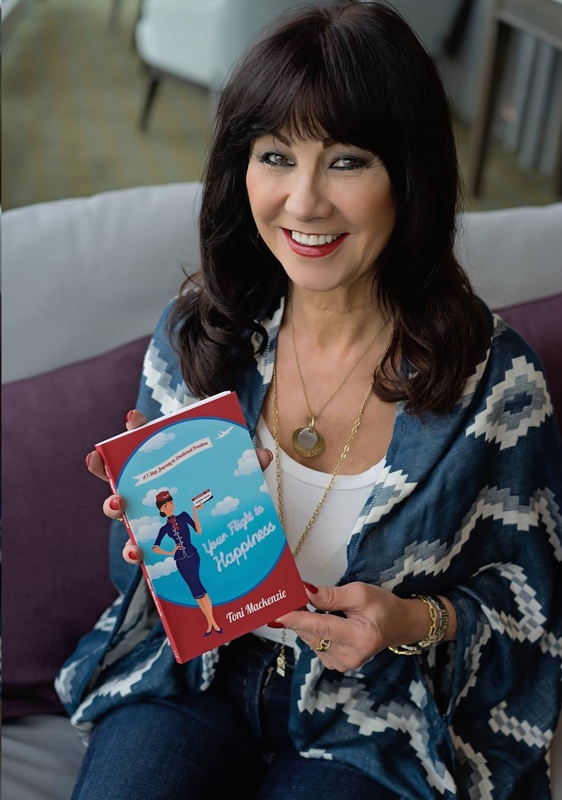 © 2019 Inner Depths Hypnotherapy & Life Coaching. All Rights Reserved.